A few years ago I was broke with $14.63 to my name, had just gone through a serious break up and was a lost man with no clear path and purpose. A leaf in the wind if you will being blown around by main stream society to my own detriment. Fast forward and today my podcast has over 5+ million downloads, I’m a 3X Amazon Best-selling author, high-performance men’s coach, host of sold out personal development seminars from men around the world, and in an amazing relationship. (It’s crazy to even write that last sentence as I was in a really dark place not too long ago). 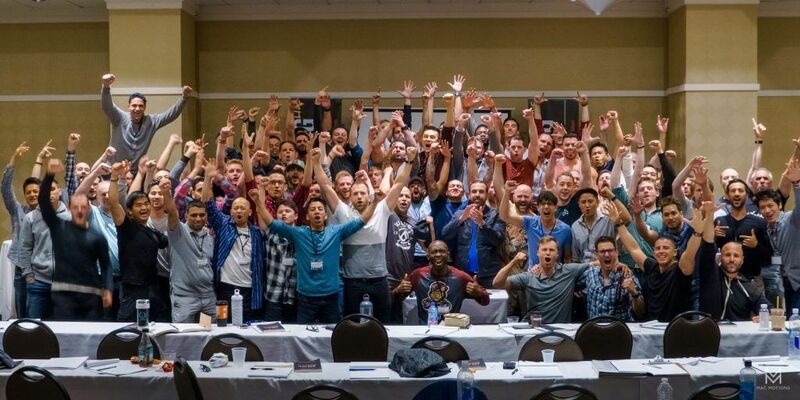 I test, experiment, take massive risks, interview world-renowned entrepreneurs thought leaders, and experts and then I share my experiences every day on the Knowledge For Men blog and podcast. If you are currently struggling to find your purpose, create financial freedom, find the woman of your dreams, or live life as a strong grounded man, then I can help. Why? Simple… Because I’ve been at rock bottom and climbed myself out inch by inch. I’ve overcome depression, been rejected by hundreds of women, nearly went bankrupt, and suffered through massive amounts of pain and extreme hardships. I used to play it safe, work a corporate 9 to 5 job, lived by the “rules”, and put others needs before my own. A “nice guy” if you will, but I did one thing that changed everything. I took the first step…I acknowledged my own shortcomings. Then I took the second step… I took responsibility for my life. Then I took action…relentless action. Most importantly I grow with each failure and get one step closer to becoming the strongest version of myself. Life is short. We must live in the now and live each day purposefully. Taking risks and stepping out of your comfort zone is essential for growth. Knowledge is not power, yet applied knowledge is where true power is found. Finding and living your life’s purpose is every man’s mission in life. You can do anything you want, but only after experiencing countless failures and putting in your reps.
Change your environment and you change your life. Women are not the end goal. They are a natural bonus to a life well lived. Stay on your path and she will arrive. Be your authentic self 100% of the time and hold nothing back. Be you because that is all there is to be. If you share any of the above beliefs, then you will love Knowledge For Men. There is already so much growth happening within the community. It’s truly an exciting time, and I’d love for you to get involved and transform your life with us. This is me living my purpose, encouraging you to live yours. If you’re ready to take the next step to joining our community and becoming a strong grounded man so that you can create the life you want too, simply click the link below to sign up for my free video training series. 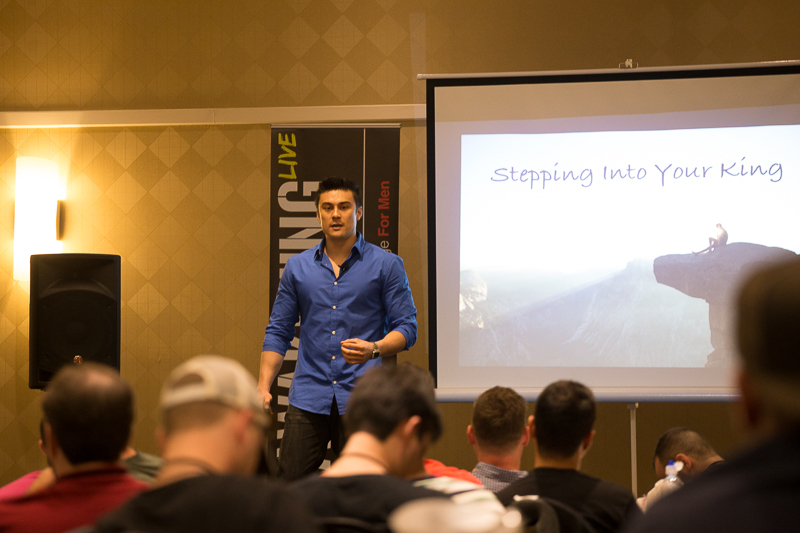 Learn the 3 strategies I used to take full control of my life, forge myself into a man of action and ultimately, receive the recognition and respect that I always knew I deserved. Discover the #1 conversation most men have never had with their father about women and dating and why it’s holding you back from true success in your dating and relationships. 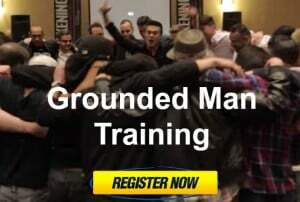 Click here to become a stronger more Grounded Man today!